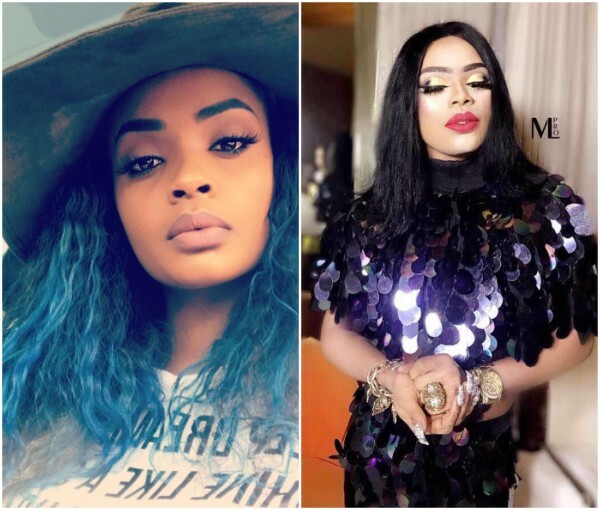 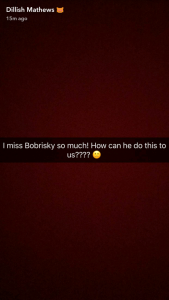 BBA star, Dillish Mathews is obviously a fan of Bobrisky’s Snapchat posts. 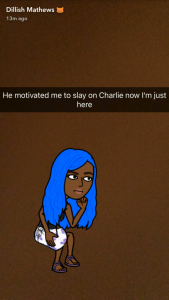 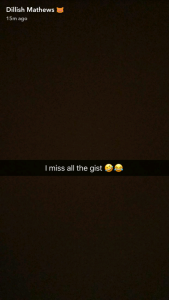 She took to her Snapchat to lament that she misses him and all his gists. 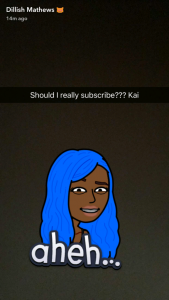 She also asked her fans if she should subscribe to his premium account….